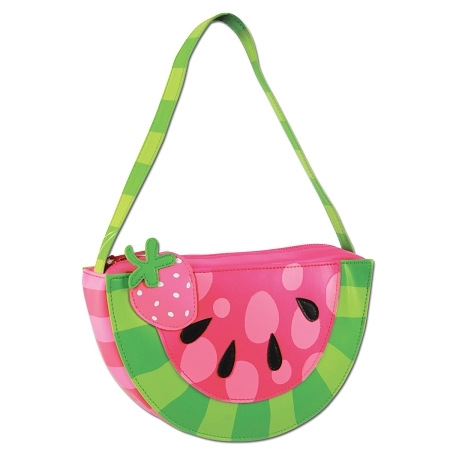 Go Go Girls Purse Watermelon in a shape and colours of watermelon, summer favorite girls purse. Watermelon Girls Purse has a nylon lining, outside is vinyl very easy to maintain. Very stylish girls purse can be matched with backpacks, coin purse or rain wear in the same design !